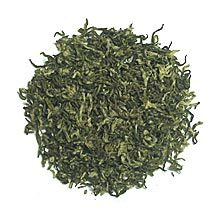 Green tea has undergone minimal oxidation during processing. 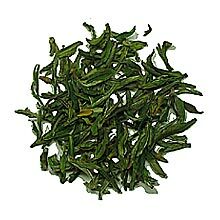 Green tea is popular in China and Japan, and recently has become more popular in the West, which traditionally drank black tea. 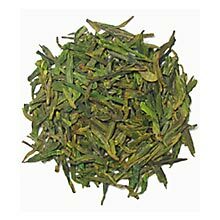 The secret of green tea lies in the fact it is rich in catechin polyphenols, particularly epigallocatechin gallate (EGCG). EGCG is a powerful antioxidant:besides inhibiting the growth of cancer cells, it kills cancer cells without harming healthy tissue. 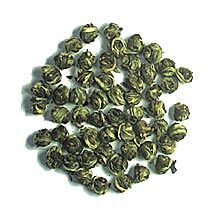 It has also been effective in lowering LDL cholesterol levels, and inhibiting the abnormal formation of blood clots The latter takes on added importance when you consider that thrombosis (the formation of abnormal blood clots) is the leading cause of heart attacks and stroke.